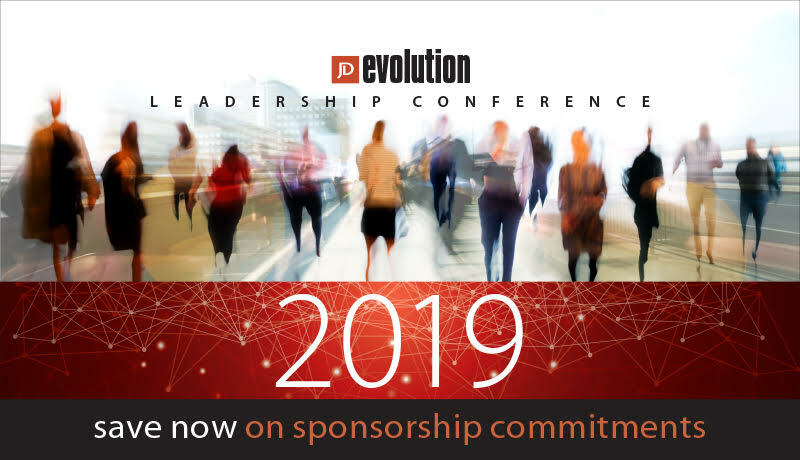 I’m excited to announce the date and location of the 2019 Evolution Leadership Conference. Be sure to save the date of October 8, 2019 for the event, which will be held at last years’ location – Spooky Nook. Plans are already in place for 2019 and on October 8, we will tackle the number one issue impacting American business right now: Finding, hiring, onboarding, and retaining great talent. The conference keynote will be delivered by Verne Harnish. He is committed to helping companies scaleup. He is the founder of the world-renowned Entrepreneurs’ Organization (EO) with over 13,000 members worldwide, and he chaired for fifteen years EO’s premiere CEO program, the “Birthing of Giants” held at MIT (a program he still teaches today). His latest book “Scaling Up (Rockefeller Habits 2.0)” was awarded the prestigious 2015 International Book Award for Best General Business book. The morning workshop will be taught by Santiago Jaramillo, Founder and CEO of Emplify. A nationally recognized expert on employee engagement, Santiago Jaramillo co-authored “Agile Engagement: How to Drive Lasting Results by Cultivating a Flexible, Responsive, and Collaborative Culture,” a simple, authoritative guide that assists any size business to craft culture strategies, drive employee engagement, and objectively measure culture success. Santiago will give Evolution attendees practical advice on building a documented strategy for increased employee engagement and total company alignment. Learn about using objective data to align and promote an engaged business culture that inspires commitment and excellence. We will also again welcome a new class of the 10 New Leaders Project. Be looking for the application availability in April. For more information, such as bundled pricing for the conference or sponsorship opportunities, please contact the event producer at sara@johndame.com.